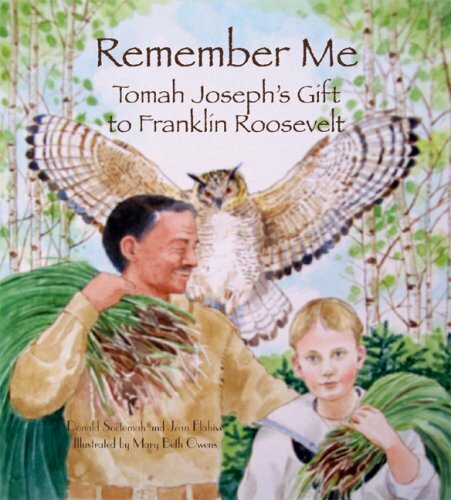 There was a nice article in the Portland Press Herald recently that reminded me of Donald Soctomah’s beautiful book, Remember Me: Tomah Joseph’s Gift to Franklin Roosevelt. 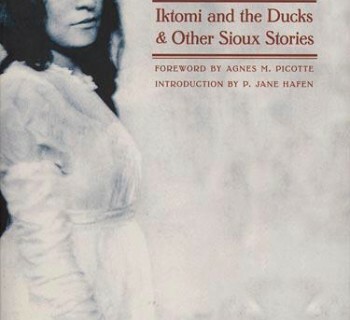 It’s a children’s book, so I won’t do it the kind of justice that Debbie Reese does to American-Indian-related children’s literature on her blog; but I still wanted to let people know about Soctomah, an important author who deserves a much wider audience. 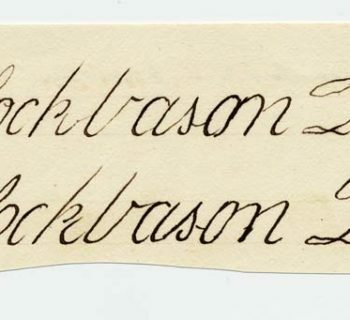 Tomah Joseph was many things: a Passamaquoddy governor (1880s); a proficient birchbark artist whose work has been nicely illuminated by the art historian Joan Lester; and a professional canoe guide who lived and worked on Campobello Island in the summers. FDR’s family also spent summers on the island, which is how Joseph met him; and the birchbark canoe he made for the young Roosevelt is still on display at the family cottage in Roosevelt Campobello International Park. Passamaquoddy people are justifiably proud of Soctomah’s book, which re-imagines and re-tells what has, up to now, been a little-known story. The book has gorgeous illustrations by Maine artist Mary Beth Owens--including images of Joseph that look remarkably like Soctomah himself! If you want to read more deeply in Passamaquoddy history, though, you should know that Soctomah has published four more books, which provide a wealth of information on indigenous life in Maine that’s just hard to find anywhere else. In these, he has assiduously combed over old newspapers and tribal archives, putting together a complex and deep history of Passamaquoddy people, from Chief Francis Joseph Neptune’s role in the American Revolution, to Sopiel Selmore’s work as wampum keeper, to Lewis Mitchell’s pioneering work in creating a written system for the Passamaquoddy language. And who better to write this history. Soctomah was also the Passamaquoddy representative to the Maine State Legislature from 1999 to 2002 (like his Penobscot colleague Donna Loring), and at present he is the Tribal Historic Preservation Officer, in which capacity he is literally everywhere—writing grant proposals, consulting on films and academic projects, running the tribal museum, working on language preservation and education, and more. He’s also a gifted photographer and poet. I frankly don’t know how he finds the time to do all of this, and yet I find myself longing for volume 5 of his Passamaquoddy book series. You can order the books from Donald Soctomah by writing to him at PO Box 159, Princeton, ME, 04668; or calling 207-214-4051 or 204-796-5533. To me, there is one universal truth born from many truths. I can feel the Creator in unspoiled Natural special sceanic Places. Will the St. Croix watershed cathedral fall to the industrial blight of Wind Turbines? What would Chief Seattle say?